It is Volunteers’ Week in the United Kingdom and it was recently National Volunteering Week in The Republic of Ireland. Both these events are a chance to say thank you for the fantastic contribution millions of volunteers make. During these Volunteers’ Weeks, hundreds of events and celebrations take place, saying thank you to volunteers and recognising their invaluable and diverse contributions. 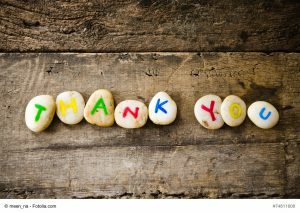 These events are a reminder for us to say thank you to all our amazing Psychologists Protection Society Trust volunteers! Did you know that our Board of Trustees is made up of 9 volunteers who are resident in Scotland, England, Republic of Ireland, Wales and Northern Ireland? They are all members of PPS and therapists themselves and give up their time to help our members who are experiencing difficulties, while also shaping the future of the PPS Trust. Our Trustees help our members from the UK, Republic of Ireland and other countries in Europe. You guys are what making a difference looks like! Thank you!